I read this article and found it very interesting, thought it might be something for you. The article is called Water Sports Footage and is located at https://www.naturefootage.com/stock-footage/water-sports-footage. The Water Sports HD stock footage collection contains a sea of inventive ways to have fun. Just add water to a fun-filled exploitation of human technological innovation and the result is a huge range of non-motorized and motorized water sports activities. Boating adventures range from traditional outrigger canoes and sailboats to thrilling jetboat maneuvers. 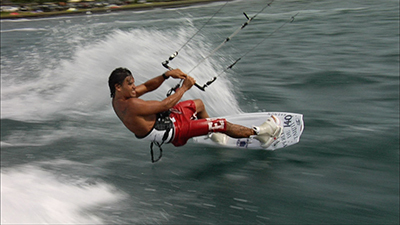 Or check out the excitement of surfing, wake-boarding, kayaking and kite surfing. The adventurous are always irresistibly drawn to water. Get ready to get wet!